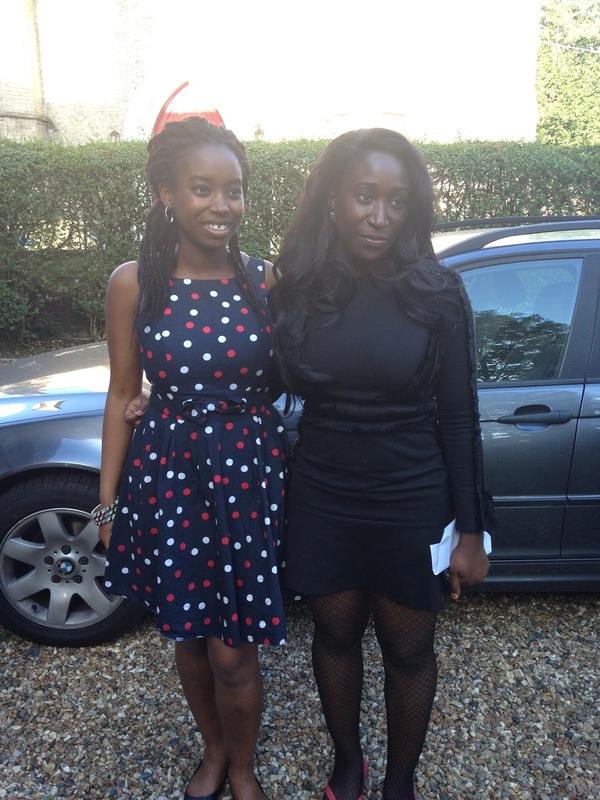 Eniola and I have been friends since we were 10. We met at secondary school. Eniola lives across the pond from me in the US so we mainly have our discussions about books over FaceTime. I remember Eniola once told me that the story of Ifemelu in Chimamanda’s Americanah was similar to her story, just that she didn’t have the interesting love life that Ifemelu had. 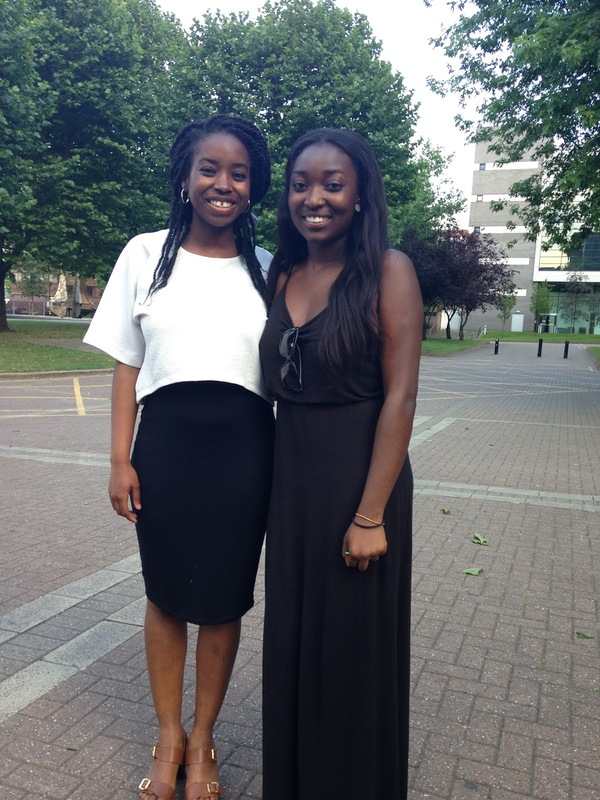 Eniola completed a year at university in Nigeria before moving to the US. 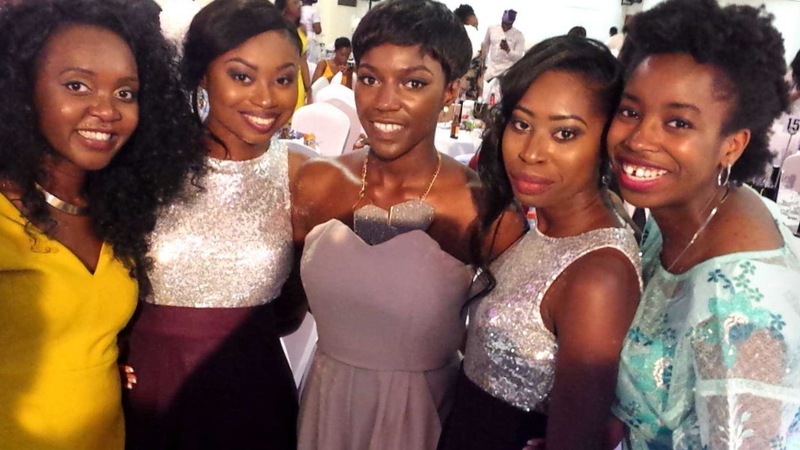 Ifemelu also spent a year at university in Nigeria, before moving to America. 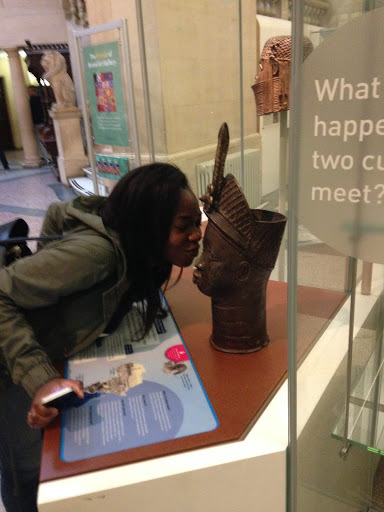 In terms of Ifemelu’s love life, it had to be exciting to get people interested in the story. 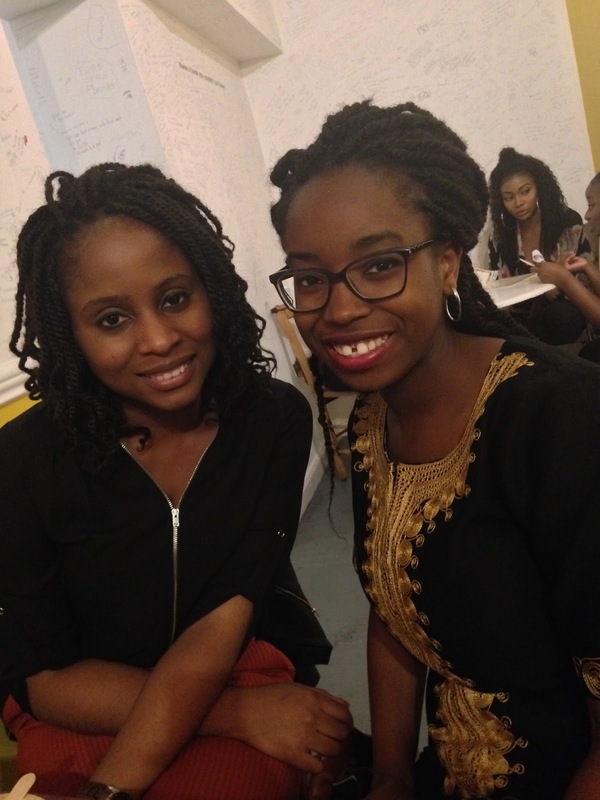 Recently, Eniola and I had a chat about books and that was the inspiration for this post. I started reading at an early age. I was an only child for five years. My parents would take me to the British Council library in Ibadan every Saturday and I would read there. I had a typical reading childhood where I read a lot of novels by Enid Blyton and the Babysitters’ Club series. However, my favourite things to read were the Archie Comics. My best friend in primary school always had Archie Comics so I read them a lot. There were always books around me and I didn’t have many friends so I read. My first exposure to African books was in secondary school where I read Mother’s Choice by Agbo Areo. Do you have any authors that stand out to you? Lola Shoneyin, Ada Tricia Nwaubani and Chimamanda Adichie. 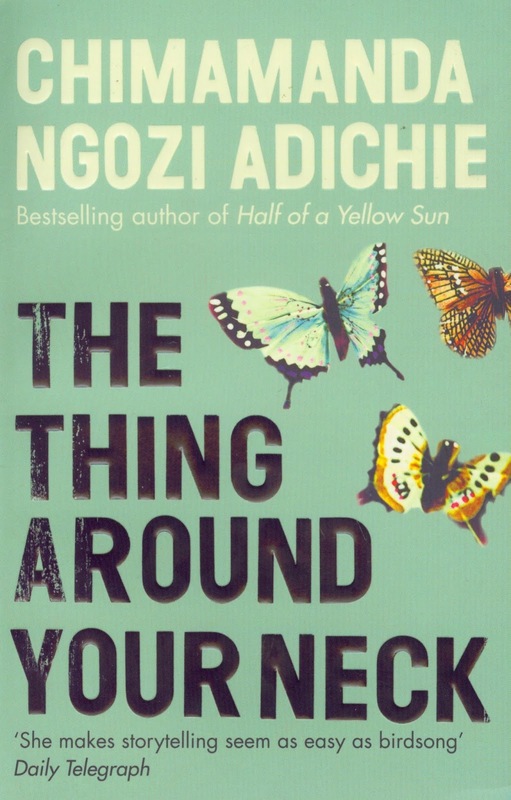 My favourite books from Chimamanda were Americanah and The Thing Around Your Neck. A lot of people say they struggle to find time to read. How are you able to balance reading for pleasure, alongside your day job? To be honest, I haven’t found time to finish a book since I started working in January, this year. I started reading From Pasta to Pigfoot and The Kite Runner and I haven’t finished both. I’m nearly done with The Kite Runner though. Before, I could finish a book in two to three days but now I don’t. 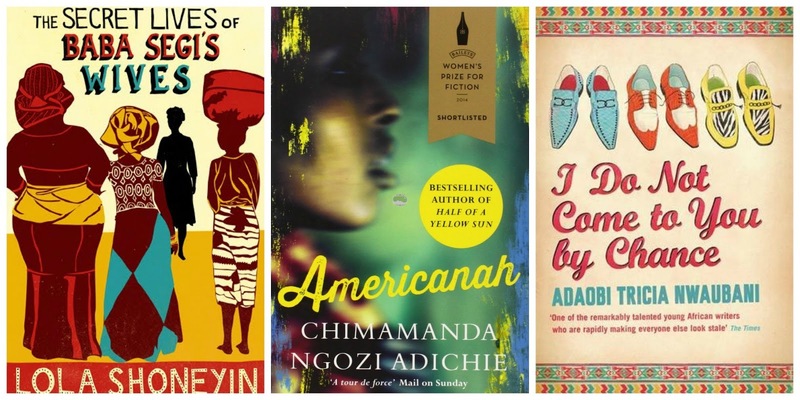 What are your top recommendations to someone who is new to African literature? I would say it is important to start by looking for books that are easy to read. 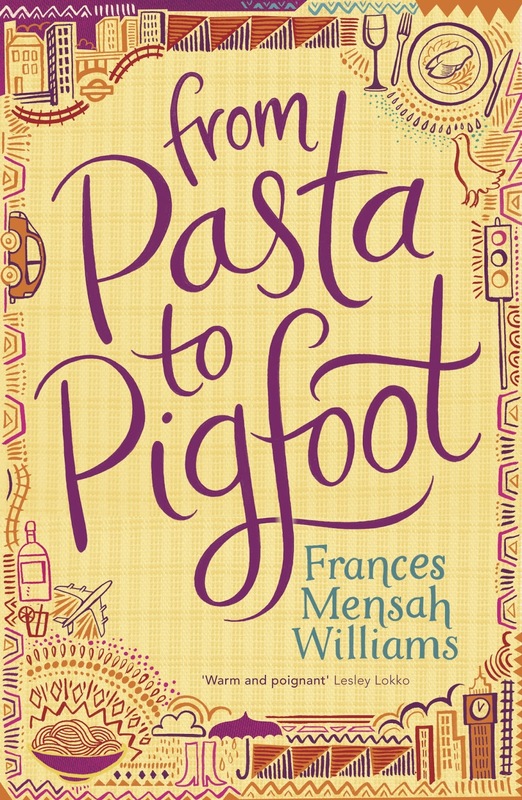 My recommendations are: The Secret Lives of Baba Segi’s Wives by Lola Shoneyin, Americanah by Chimamanda Adichie and From Pasta to Pigfoot by Frances Mensah Williams. Do you have any books you would like to read in the near future? Any books from Cassava Republic (they are an independent publishing company that produce titles mainly by African authors). 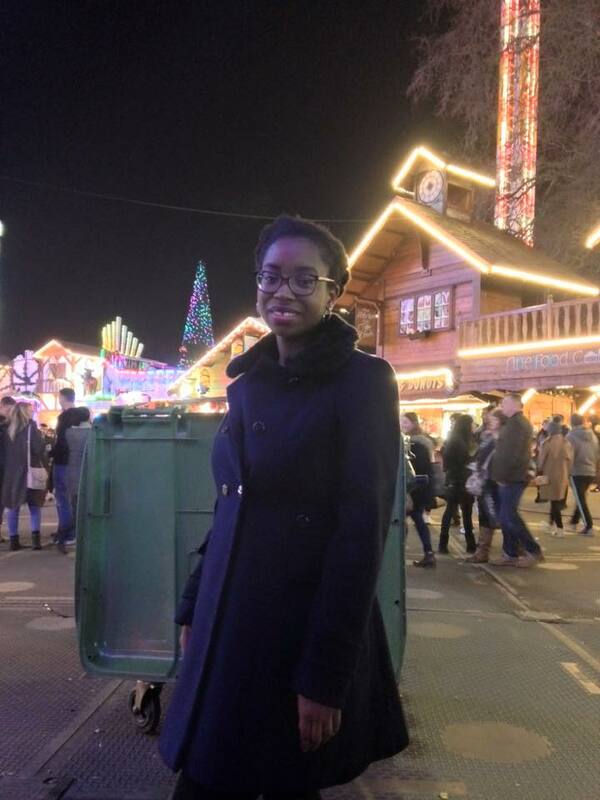 Beyond the questions, Eniola mentioned how it’s easier to access books living in the West. The British Council Library she visited frequently in Ibadan as a child, has been shut down. Eniola lives in Illinois and she mentioned how many of the popular titles by African authors are found in her local library. I know living in England makes it easier for me to get books that I enjoy. Blogging about books may not be an option for me, if I lived in certain parts of the world. Do let me know in the comments section if there are any books on your reading wish list. This entry was posted in Books, Friendship, Nigeria, Nigerian literature on October 29, 2016 by Tunrayo. July was a month of catching up with friends so I thought I would write about social media and friendships. I joined Facebook in 2008 and since then I’ve gone on to join other platforms. In 2011, I created a Twitter account because everyone kept talking about tweeting and having an avatar (Twitter’s way of saying a profile picture) but I deleted the Twitter app on my phone because I wasn’t using it. I didn’t know why I needed a Twitter account since I had Facebook but now I know better. Twitter has become one of my favourite social media platforms as I get to keep up with the world through my account (P.S. follow me on Twitter @tunrayo_akande if you haven’t already). If you ever wonder where I discover the book events I attend, it’s on Twitter. 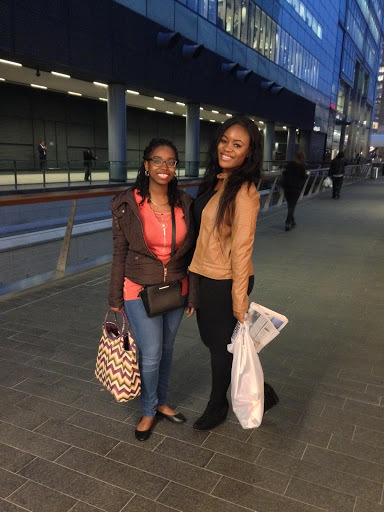 Through Twitter, I met the lovely Kachi from kacheetee.com. I tweeted at a company Chuku’s because I wanted to try out their food and needed to know their prices. 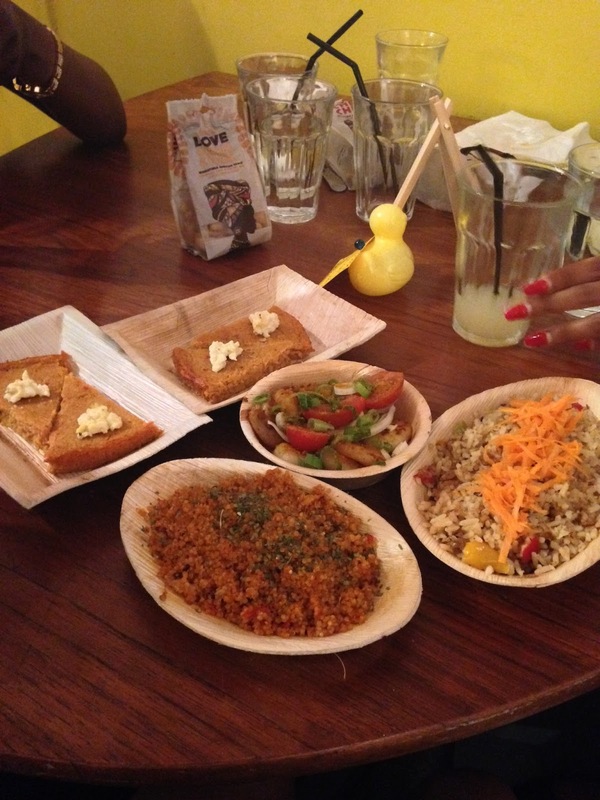 Chuku’s make Nigerian food in Tapas style. Kachi saw that I was interested in going to Chuku’s and we ended up going together. Yay to making new friends on social media. Beyond meeting new people on social media, I get to keep in touch with my old friends. I was on Snapchat talking to my friend, Funmiloye who I hadn’t seen in 3 years. I saw a snap about her on holiday and decided to ask her about it. We got talking and she told me she was having a barbecue in London and asked if I was able to come. Of course, a girl never turns down a barbecue and that was how we met up. What I love about Snapchat is that if I see a snap, I can easily communicate with my friend based on their snaps rather than having to think of what to say. I got to see a couple of my other friends in July as well. I saw my friend from A Levels, Yatta in Birmingham. We hadn’t seen since our first year at uni and I happened to be in Birmingham for a graduation so I thought let me just message her and see if she’s free. She was so we spent the evening together. Two of my friends from university got married so I caught up with my uni friends too. My parents once said my generation could keep in touch better with our friends because we have social media. My mum added that regardless of whether you have social media, you still need to make the effort to use it to connect with your friends through messaging from time to time. So let me end with some advice to you and myself that requires just a little bit of effort. Call your friends today. It’s not when you need something that you remember to call them. When you can, meet up with them. Social media is great but nothing beats seeing friends in real life. This entry was posted in Friendship, Social media on July 29, 2016 by Tunrayo. When it’s the holidays, I start thinking of how to make the most of my time before I have to go back to normal life. This year, I’m spending Christmas in England with my family. A lot of my family have travelled across the seas to spend the holidays so it feels weird spending the bulk of the holiday sleeping and staying at home. 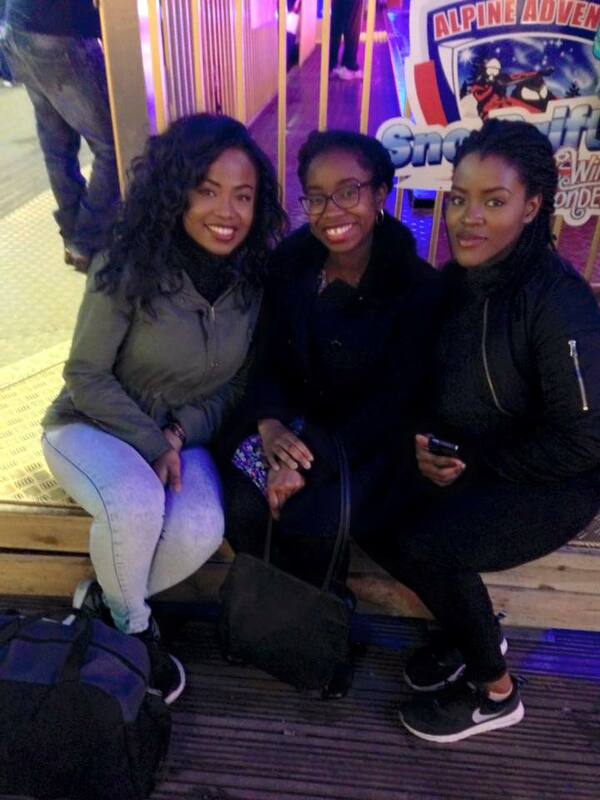 Yesterday, we decided to go to Winter Wonderland in Hyde Park, London. 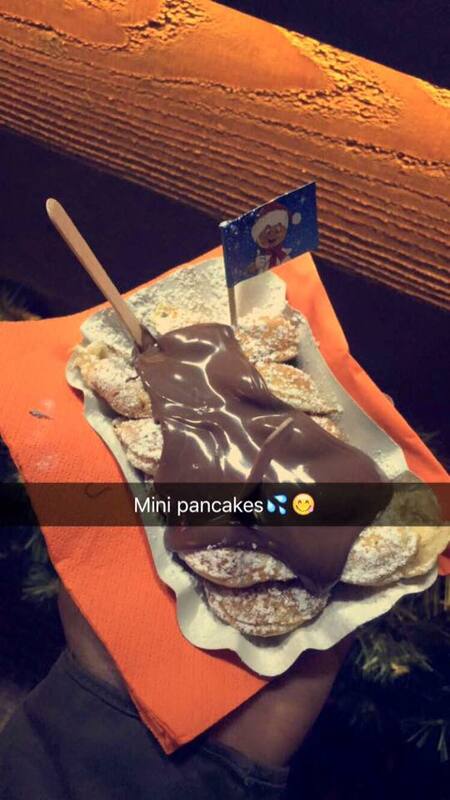 This was my first time going to Winter Wonderland and I got there in the evening and did not stay for very long. I do not like going on scary rides; I get scared even on some of the milder ones. I only went in the bumper cars. I was reluctant at first to ride the bumper cars because I had done this many times and wanted to try something else. In the end, I only went in the bumper cars and didn’t go on any other rides. There was a lot of food being sold and my friend bought Chinese stir-fried noodles. I wondered if it was junk food and she said it was spaghetti and chicken so not junk food. If you are interested in knowing if the Chinese take-away you’re consuming is junk food, you can read this page here by the NHS. Junk food or no junk food, I had mini pancakes and a grilled chicken skewer. I said I was “treating” myself; the #fitfam life was on a break. I really enjoyed going even though I didn’t go any rides and I would strongly recommend going if you’re looking for a place to go with bae, family or friends. If you go, don’t forget to withdraw cash as it costs more to use the cash points at Winter Wonderland and look after your personal possessions there. You don’t want to leave knowing your phone got stolen there. This entry was posted in Day Out, Friendship, Health, Tourist, Winter Wonderland on December 24, 2015 by Tunrayo. 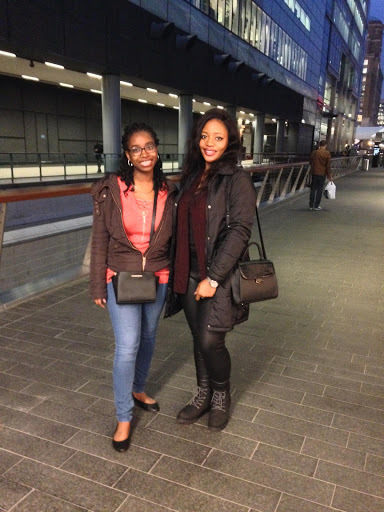 I met up with two of my friends, Anita and Benita from secondary school yesterday. I had not seen them in about three or four years. They messaged me that they were in London on holiday and would love to meet up. 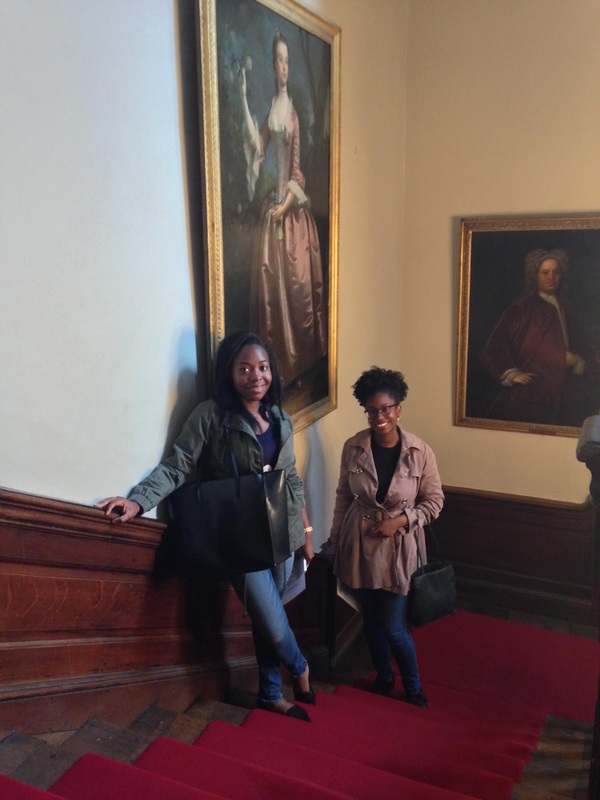 I planned that we would go to the Museum of London Docklands as I had enjoyed going to the Bristol Museum and Art Gallery and Red Lodge museum in Bristol with my friend, Eniola. I was no longer in Bristol so I met up with my friends in London. The station we met at was close to to Canary Wharf and given as we were hungry at the time, we went looking for a restaurant. We decided to eat at Gourmet Burger Kitchen. 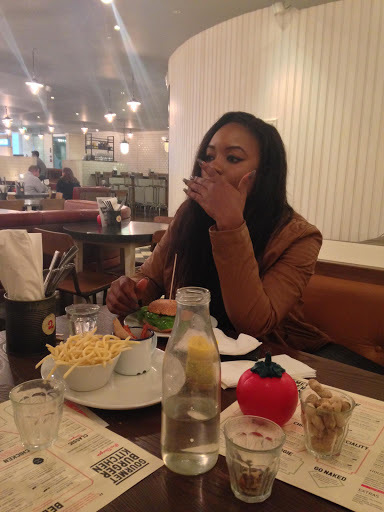 We had lovely burgers wth fries and were filled up. I was a bit concerned that everything in Canary Wharf would be expensive because of how posh the area is but the meal we had was not too pricey. My friends wanted to buy a few things so when we finished our meal, we spent some time shopping at Boots. We ended up not going to the museum as it was dark and we did not want to spend time looking for the museum. We had already spent a long time looking for a restaurant to eat in the afternoon before we got to GBK and we did not want to look for another place again. We spent the rest of the time talking and taking pictures. My friends had never been to Canary Wharf and it was nice showing them a different part of London. It was lovely catching up with my friends as I enjoy going out with friends. For me, it’s not about what we get to do or where we go when we meet up. It is more about the fun of being with my friends. I do not get to see any of my friends regularly as we live in different places but when we happen to be in the same city, I try to make time to see them. This entry was posted in Day Out, Friendship, Lifestyle on October 27, 2015 by Tunrayo.